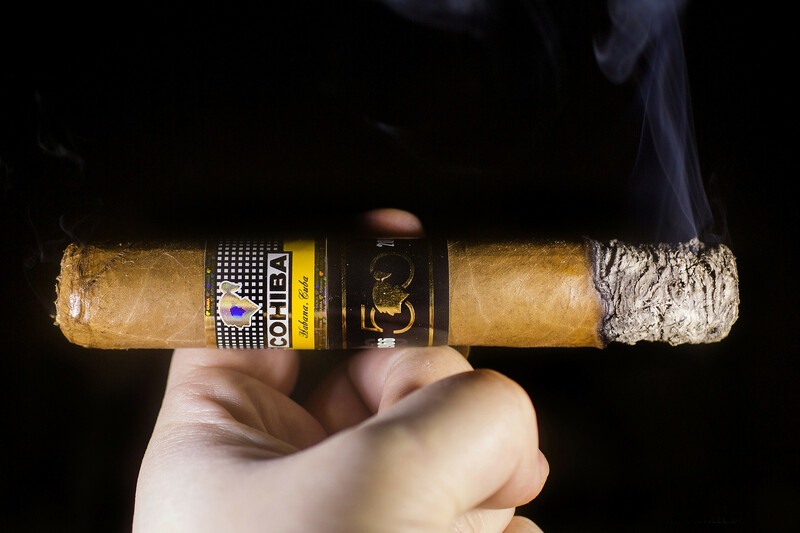 Cohiba Majestuosos 1966 is a unique vitola, designed especially by Habanos S.A. to mark the 50th anniversary of the brand, established in 1966. The 20 Habanos in this exclusive edition, with a full-strength flavor, have been made Totalmente a Mano con Tripa Larga – Totally by Hand with Long Filler – after a selection of exquisite wrapper, filler and binder leaves from the finest fields – vegas in Vuelta Abajo* (D.O.P.). 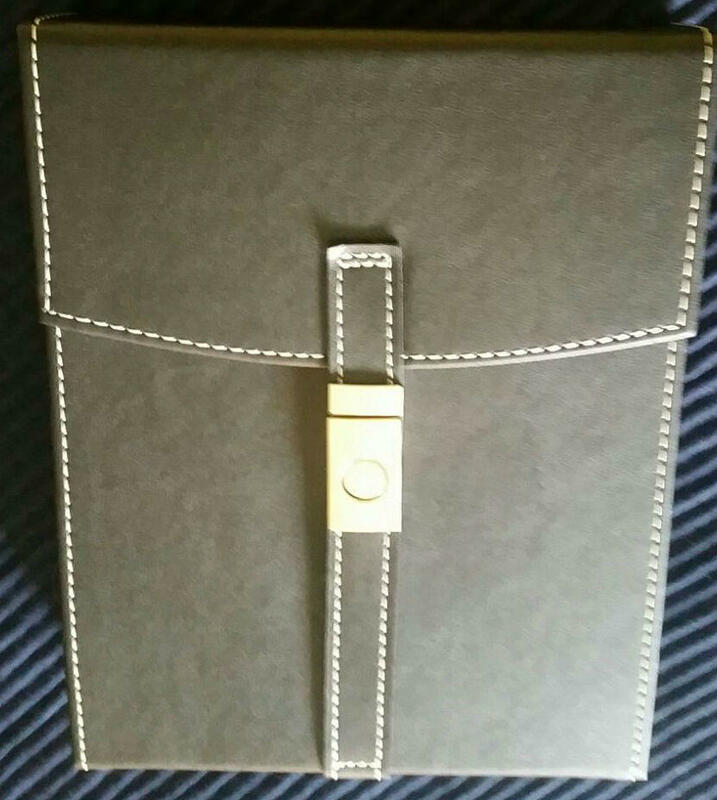 The Habanos in this edition also feature an exclusive and innovative presentation. 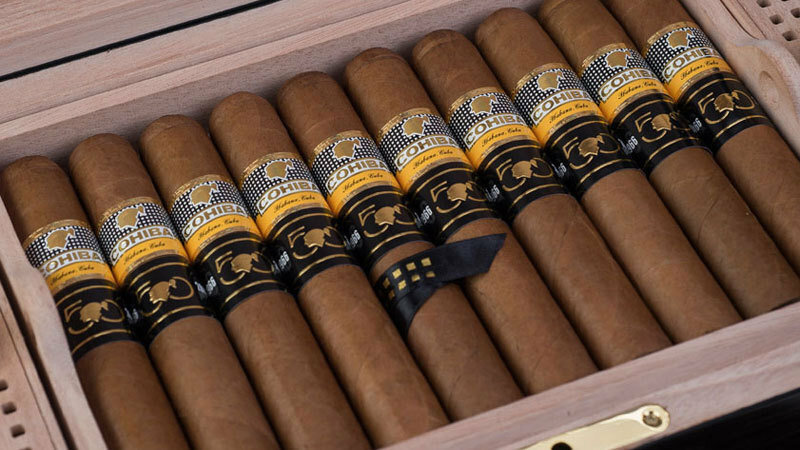 In addition to the brand’s band, these Habanos have a commemorative tape in black and gold, with the seal of the 50th anniversary and the dates ranging from its creation to the current year.